Hitachi Travelstar Z7K320 HTS723225A7A364 - hard drive - 250 GB - 7200 rpm - 2.5 "- SATA"
The highly mobile Compaq 6530b Notebook from HP, you stay productive wherever and in conjunction. Take advantage of the Intel Technolog, HP Mobile Broadband and advanced security solutions. The highly mobile Compaq 6530b Notebook from HP, you stay productive wherever and in conjunction. Take advantage of the Intel Technolog, HP Mobile Broadband and advanced security solutions. The used HP notebook weighs just 2.41 kg and combines style with substance. You get completely installed, the device, so you have to just plug in and switch. 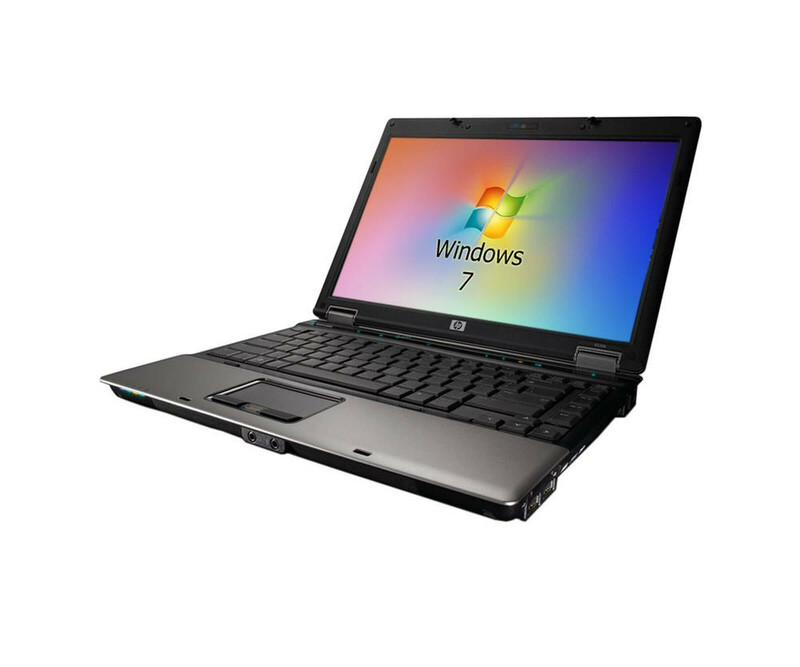 In addition to the Intel Core 2 Duo T9600 processor with 2.8 GHz and 6 MB cache, already 4 GB DDR2 RAM are located in the HP Compaq 6530b. Thus you get enough power on hand to make full use of your specific business software or simply unwind with a movie. Thanks to WLAN module with 802.11 a / b / g support, Bluetooth 2.0 EDR, Gigabit Ethernet and cellular modem, you can choose the HP Compaq 6530b from a true connectivity. Depending on requirements, you remain on the road mobile and can directly at the customer site to retrieve important data via VPN or researching information on the Internet. The pre-installed by us Windows 7 Home Premium 64-bit operating system is already on the 160GB hard drive. We have here all the device drivers for your preinstalled so that you can start with the personal device and install your application software. Connect the device to easily, turn it on and get started!